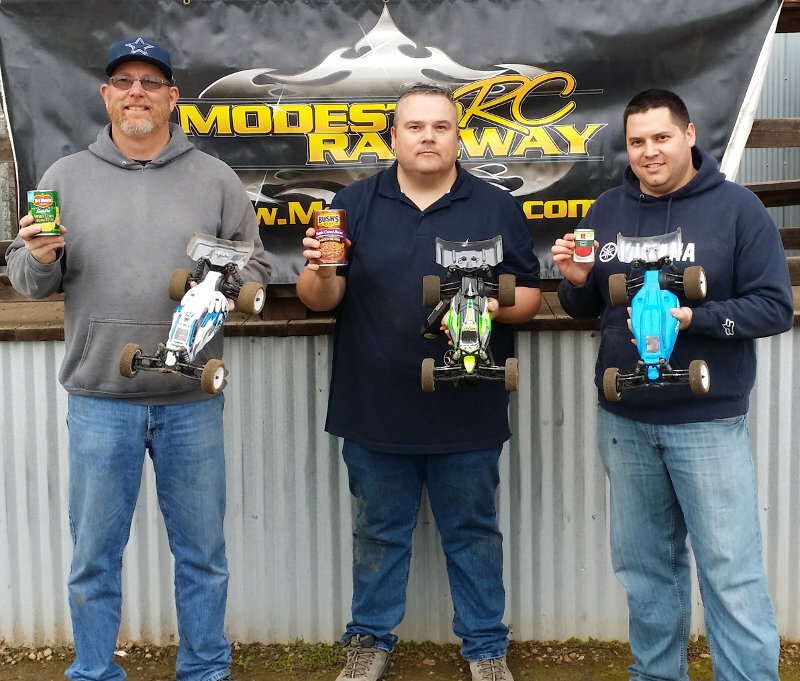 Thank you Modesto R/C Raceway for a fun and competitive race day at the 2015 Motown Showdown! Some close racing action and a smooth and consistent program. 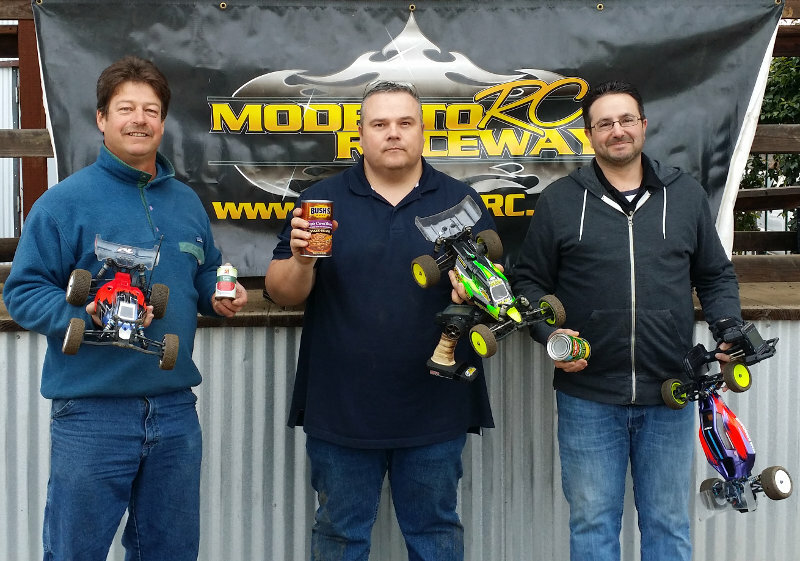 Looking forward to the R/C Nights Series Races! Thanks for the kind comments SacMiniWheels! Its much appreciated.It was a great event and we thank all of the great racers that made it happen. 96 entries and lots of close racing all day long. 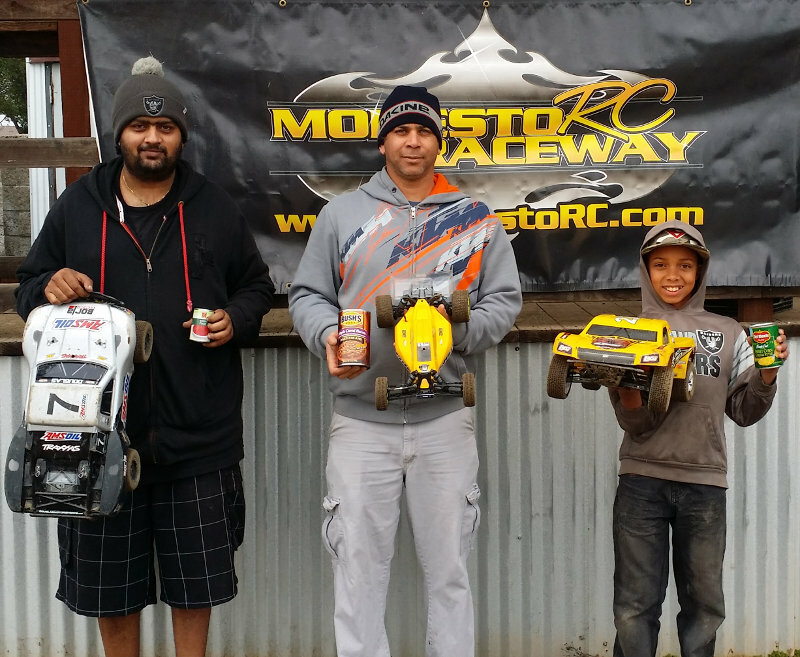 We had racers from Sacramento (LSR), San Jose (Norcal) and even as far away as Nevada come out to support the event. We couldn't be more happy with how smooth the event went and all the fun that was had. Rubin once again did a spectacular job of announcing/directing. We picked up a few new sponsors this week for this years Motown Showdown. We are very proud to have each and everyone one of their support. We have picked up some great sponsors over this past week for this years Motown Showdown. Check out their pages and while you're at it give their Facebook pages a "like" if you haven't already. Its gearing up to be another great event! Whoops sorry everyone, the cutoff for the early signup/free shirt offer for the Motown Showdown was incorrect in the previous post. Its been updated with the correct date of April 18th. Early signups before March 27th April 18th will get Racers one free event shirt. Signups can be done at the track or online via PayPal. If you would like to Pay with PayPal, please send us an email with the following information, then we will send you a PayPal invoice for your entry fees. We will have your shirt ready for you to pick up at the track the day of the event. MRCR will have a limited number of event T-shirts for purchase at the track during the event this year, so sign up now to make sure you get one! Motown Showdown coming May 9th. We are once again very proud to have Ruben as our announcer/race director for this event again this year. For more details please see the event page on our site here. Join the event on Facebook and let everyone know you're going. Preymantis, funny you should ask, we are in the midst of working on a "setups" page on our site with racer submitted car setups. I believe we have some good setup sheets for the B4.1 from Derek Stephansen that will be posted. We will post a link to the site when its ready. Tires for buggy would be M4 holeshots, Supersoft Blockades, a few guys like running SS Suburbs up front and some run ribs. Racing for today (Feb 22nd, 2015) has been canceled do to rain. We had a pretty good down pour early this morning. Sorry everyone. Well we just got back from the track and unfortunately the track is still too muddy to hold a race tomorrow (Saturday Feb 14th.) Mother nature did a good job and its almost dry enough but there are still some spots that are just too muddy to race on. We have decided to reschedule the race for Sunday Feb. 15th. Gates open at 10AM, racing at 12PM. We know this is late notice but its the best we can do this time of year. This should give you love birds Valentines day off so you wont get in trouble racing. We hope to see you all out there. Thanks to everyone that came out to the 2014 Cans for a Cause. Everyone had a blast while doing some good to help our local community. 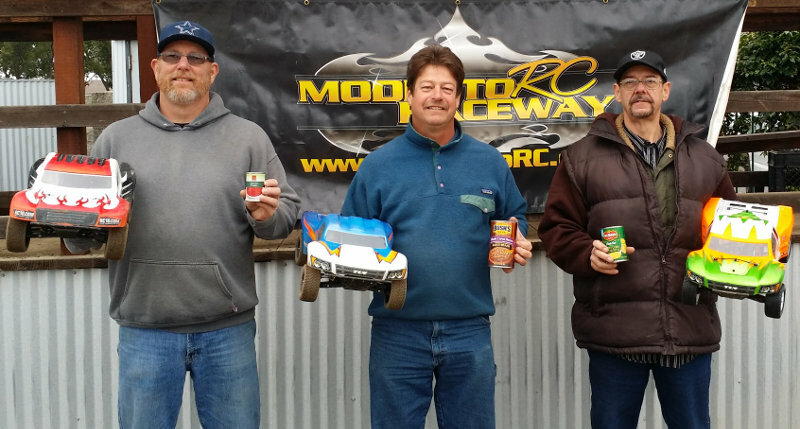 With the help of our racers we collected a ton of cans that will be going to a local food pantry here in Modesto. With all the rain delays this race got pushed back all the way into 2015, but that didn't hold us or you, the racer, from making this a great and fun day for all. To download the results click here. Track is looking good, practice is going on tonight (now) and Friday. We will for sure be racing this Sunday January 11th. Gates open at 10AM and racing at 12PM. Yes, yes…. that’s right the 2014 Cans for a Cause race got pushed back so far do to reschedules from the rainy November and December we had that we are giving this race one last try on Saturday January 17th, 2015. So hopefully everyone is still holding onto their cans! Come on everyone lets make this a fun race and we can still support the hungry in our area. For more details about this event please click here. We also have updated out calendar with all our upcoming club races as well as big events. For a brief summary of changes to our club race and practice format and a list of all our big events for 2015 please click here. The track still had some standing water on it as of yesterday (Jan. 5th). We pumped off as much as we could and are hoping it will be dry by this coming Sunday, January 11th for our first race of the new year, gates open at 10am racing at 12pm. Good news is we have worked up this years calendar and will be posting details very soon. As you all have most like predicted, the reschedule for the Cans for a Cause race will once again be rescheduled. With all the rain this week the track is flooded. The good news is we really do need the rain so its not all bad. We will be rescheduling this event, when is still to be determined. Thanks for your understanding. 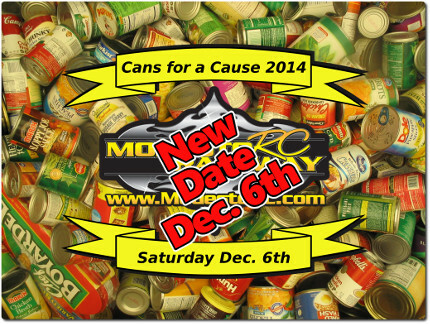 As stated previously the Can for a Cause race has been rescheduled to December 6th. The track has been taking on a lot of water do to the rain we have had this week, so this is just a heads up. Hopefully after today (Tuesday Dec. 2) we wont see much more rain and the track has time to dry for the Saturday Dec. 6th. If not, we may have to reschedule once again. As always we will keep you all posted either way. Sorry for the inconvenience with this, but us being an outdoor track we are very weather dependent. Thanks for your understanding. Jay, thanks for the question. 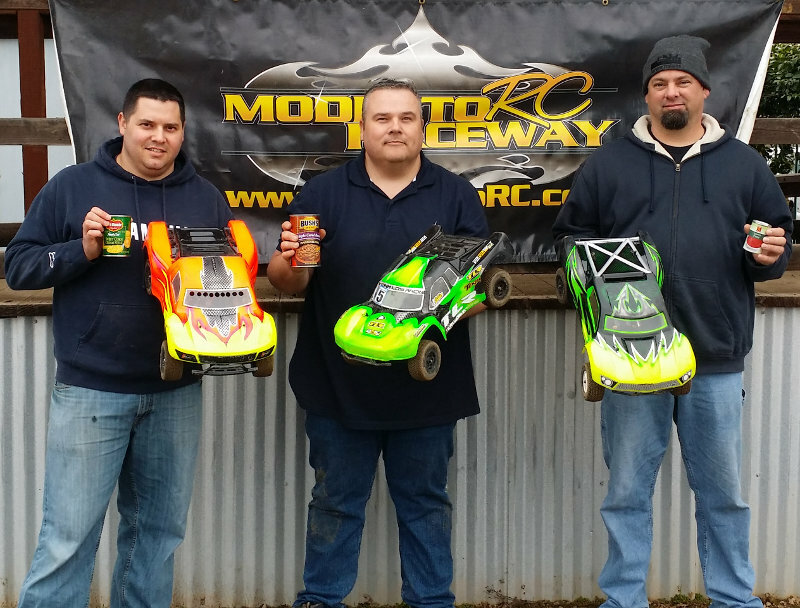 Stock 2wd buggy is always very popular at MRCR. Mod buggy is kind of hit and miss. Mod 2wd SCT is becoming more common then stock 2wd SCT these days however. On another note.... to all, Sunday Nov. 30 th's club race has been canceled do to the rain we revived today (Saturday Nov. 29th). Trying to figure out how to edit the events listing here at rcracing.com. For some reason it wont let us.